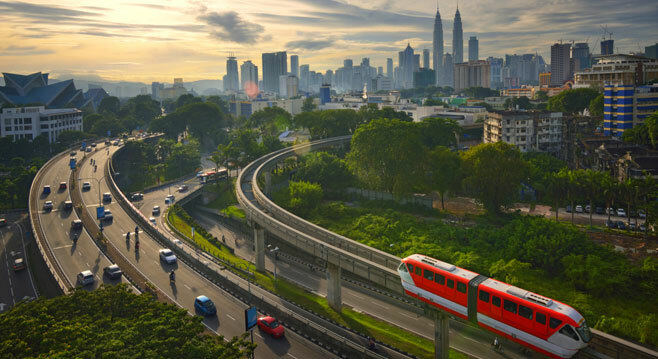 Kuala lumpur - DESTINATIONS World News. 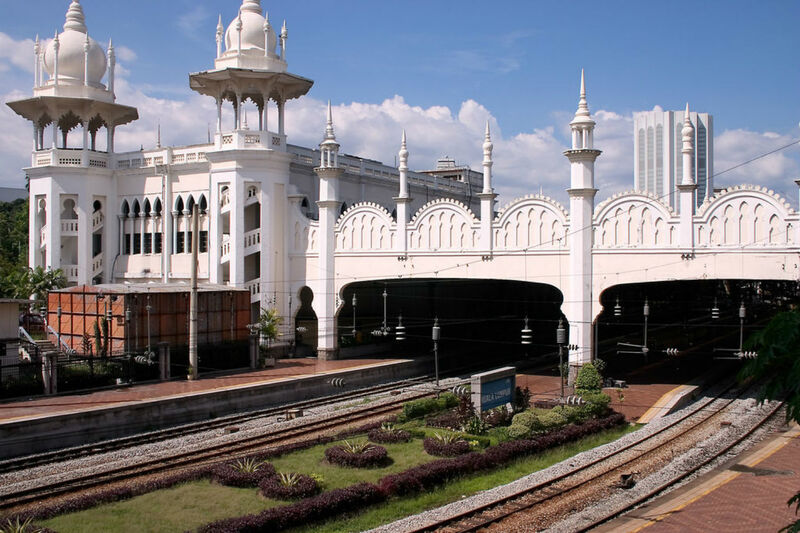 Kuala Lumpur has become one of the must see places to visit in Mayalsia. It has very quickly developed a reputable image for being a place of adventure and culture. It’s a green natural reserves meeting the bustling metropolitan vibe and it somehow fits all this into a relatively small city.